While you may not be able to see the energy channels in your body -I can’t either- you can quickly and easily experience how they work. 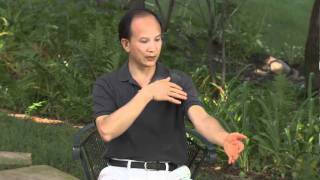 In an excerpt from the Spring Forest Qigong Fundamentals DVD, my Int’l Qigong Master Chunyi Lin demonstrates a simple technique anyone can use to stimulate the energy of your body’s breathing system, open your sinuses and uptake more oxygen. 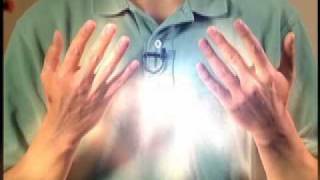 It is just one of many simple, yet very powerful techniques you learn in Spring Forest Qigong. Give this a try I think you’ll be Happy you did. Opening the energy channels is how deep Healing takes place. 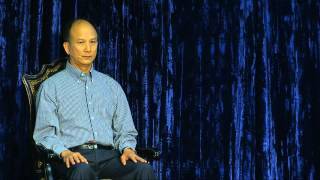 http://www.springforestqigong.com is the main site. my site is http://www.HappyQi.com and is mainly for the Dallas, Houston, San Antonio, Austin Texas areas.